A foldable two wheel scooter which is the perfect gift for any Marvel fan. 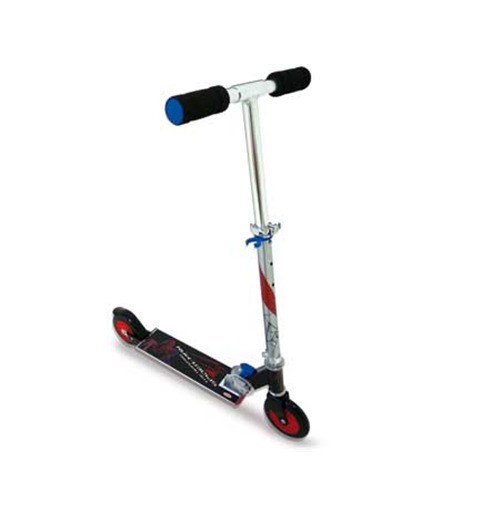 This scooter is constructed from 50% aluminium and 50% steel; this ensures that you have an extremely solid frame which also can be adjusted in height from 70 to 80 cm. 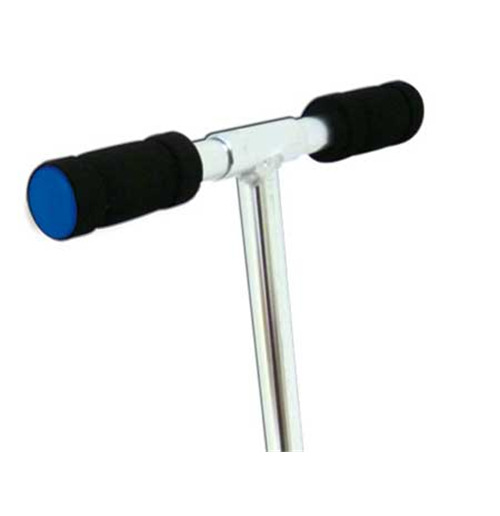 Two large 120mm PVC wheels provide a smooth feeling when on the move. 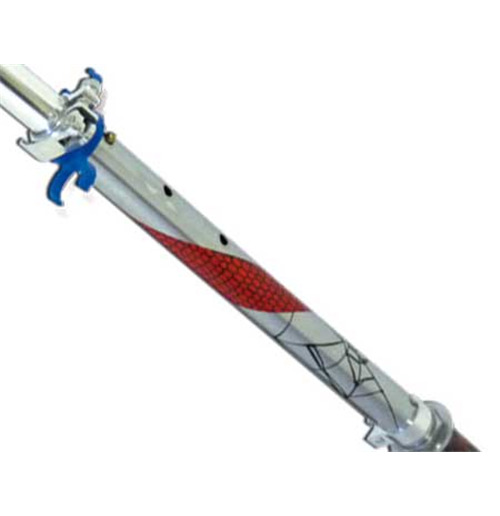 Both the base board and part of the frame feature SPIDER-MAN themed artwork, and handle bars include a soft blue/black padding.